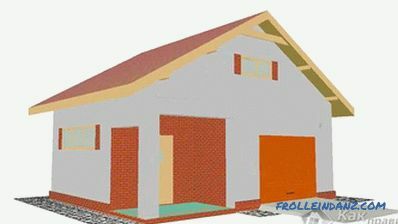 Building a garage on a personal plot solves the problem of storing a car, tools and fuel, but a rational approach to building a room will expand its use. To do this, you need to build a building with an attic. You will have an additional room that can be used as a storage room, workshop, gym, and the construction cost will decrease significantly, because you will not have to pay for the work. When the car starts and warms up, the room is filled with exhaust gases. Oil and gasoline, which are stored in the lower room, are flammable substances. Communications should be built to the living quarters: heating, electricity, plumbing and sewage, and these are additional costs. But an acute shortage of space will help to come to terms with the problems and arrange a living space or just a storage room over the garage. 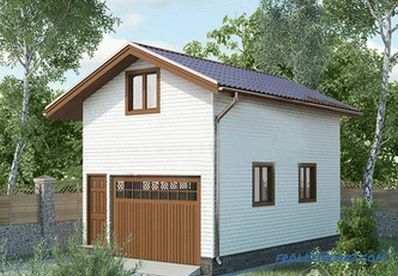 How to make a project, you can learn On the Internet, here you will find ready-made blueprints for buildings of various sizes and structures. 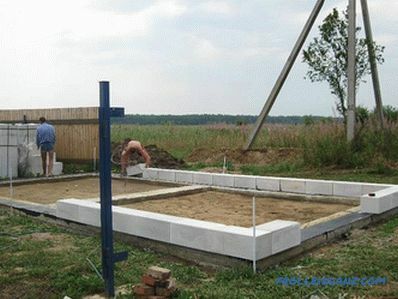 For self-erection, without having the skills of a builder, it is better to choose a simple project. Each floor is drawn separately, all dimensions are put down, partitions, communications, windows and doors are marked. It is necessary to determine the position of the stairs - inside or outside the building. 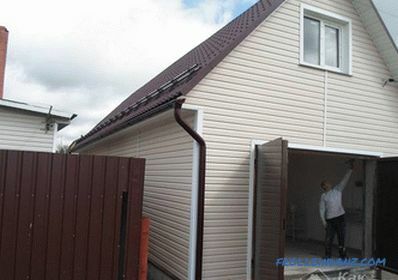 At this stage, you need to decide on the material for construction and roofing. 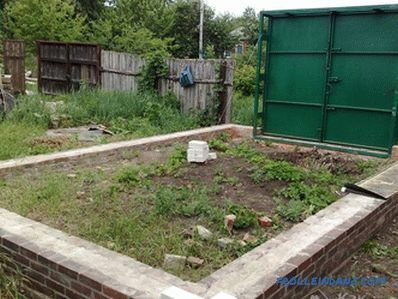 If you doubt that you can independently make a competent project, then contact the construction company. 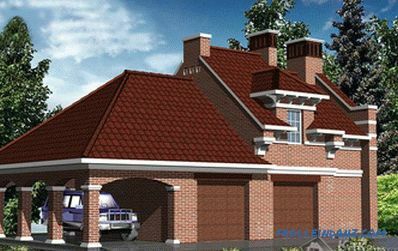 You will be provided with this work plan, including a drawing of the foundation, floors, roof system, water supply scheme, and provide all the detailed information. 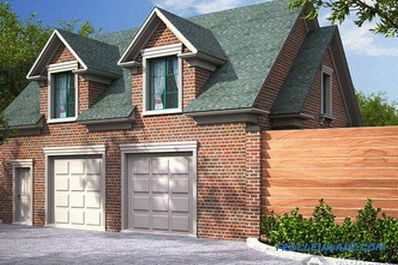 The planned two-story building has significant weight therefore a solid foundation is needed. 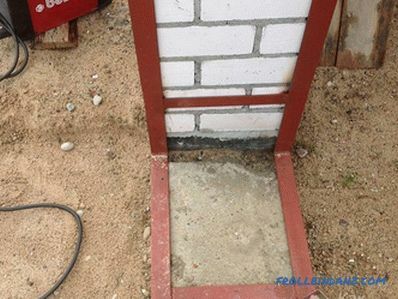 Ribbon foundation, recessed to 1 meter, would be the best option. If the soil on your site is mobile, then it is better not to make a viewing pit. At the site selected for construction, a perimeter marking is made and a trench is dug. If the depth of soil freezing is more than a meter, it needs to be made deeper. The bottom of the pit is filled with sand mixed with rubble and compacted. 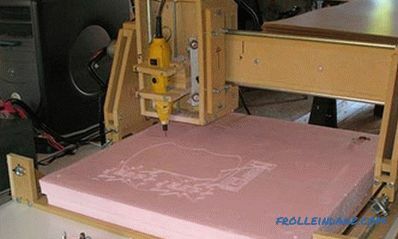 The cushion is made from 15 to 30 cm high. The formwork for the outer part of the foundation is mounted from planks, and inside it are installed reinforcement for structural rigidity. The framework is poured with concrete and covered until dry. 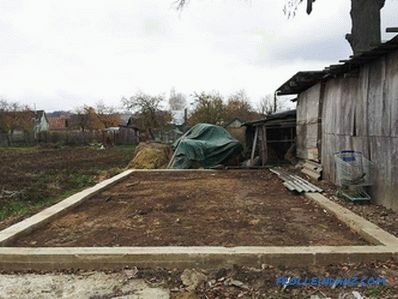 An alternative to a strip foundation can be a monolithic reinforced concrete slab. 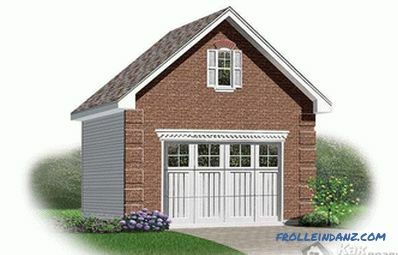 For erecting a garage with an attic use bricks or foam blocks. 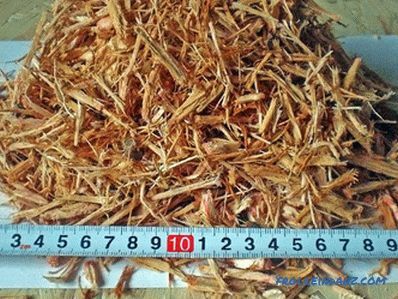 Block material has less weight, its thermal conductivity is much lower, which means that the temperature in the room will be higher. The size of the foam blocks is larger than the bricks, so the construction will take less time. Before building the walls, the foundation is waterproofed, for this purpose, rolled roofing material. The metal gate frame is installed immediately and is immured into the walls as they are built. Bearing walls are made of foam block 60 * 30 * 20 cm in size, less dimensional material is taken for partitions. 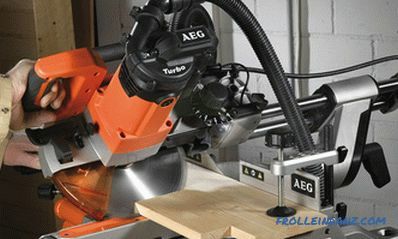 The level of the first row is checked with special care, irregularities are eliminated. The cohesion of the rows is enhanced by reinforcing bars, they are immured in the first row, and then in every fourth. For masonry, a special adhesive solution is used. 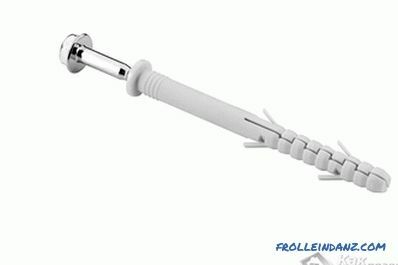 Mandatory reinforcement strapping is performed in the door and window opening. 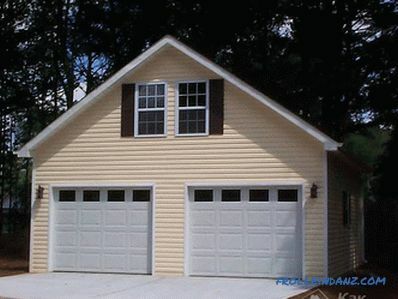 The garage overlaps at a height of 2.5 meters. For a robust design that includes several rooms, it is better to use reinforced concrete slabs. 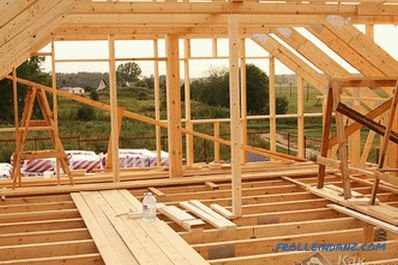 The best choice would be to install a gable roof. It is created using the erection of the truss system. The basis for the construction is the mauerlat - timber, attached along the perimeter of the walls by special reinforced anchors. Its size should be 15 * 15 cm. A layer of roofing material is laid under it. Before starting work, a template is carried out for the trusses, allowing the assembly of all structures on the ground, and then raising them to the roof. To connect the bars using metal plates. The first installed extreme rafters, for reliability, they are fixed with struts.Between the installed rafters, they tighten the cord and the rest of the trusses are installed on it, the pitch is 60 cm. In the upper part of the rafter, they are additionally fastened with an overlay from the board. The rafters fastened with the bolt will be the ceiling for the attic, the vertical supports - by the walls. A layer of waterproofing film is attached to the rafters, and a crate is fastened on top of it. 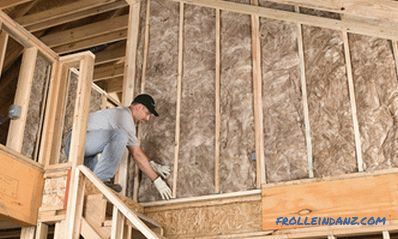 On the inside it is necessary to install a vapor barrier and insulation, for this they use basalt wool or polyurethane foam. The roof covering is chosen to your liking, you should bear in mind that the rain on the profile will be heard in the attic. 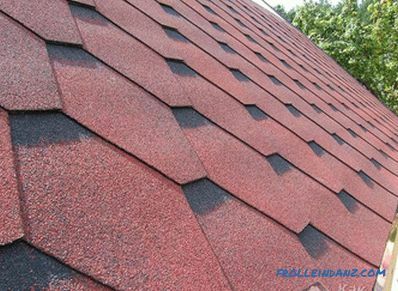 It is better to use slate or soft roof. Windows installed on the gable or cut in the slopes of the roof. Choose a spiral staircase, it takes up little space. The floor on the first floor is poured with concrete. Thin walls of foam blocks need warming, interior and exterior decoration . Interior trim can be made of chipboard, for this fit clapboard trim. Warming is made of mineral wool. The outer part of the walls is veneered with siding, it will give a two-story building an aesthetic look. 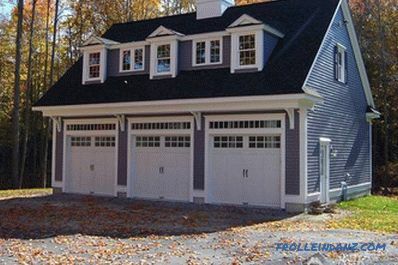 Well, if the finish of the garage and the house will look harmonious. Details and details of the building can be found out by watching the video.